Members of HKUAA can enjoy reciprocity with The National University of Singapore Society (NUSS). 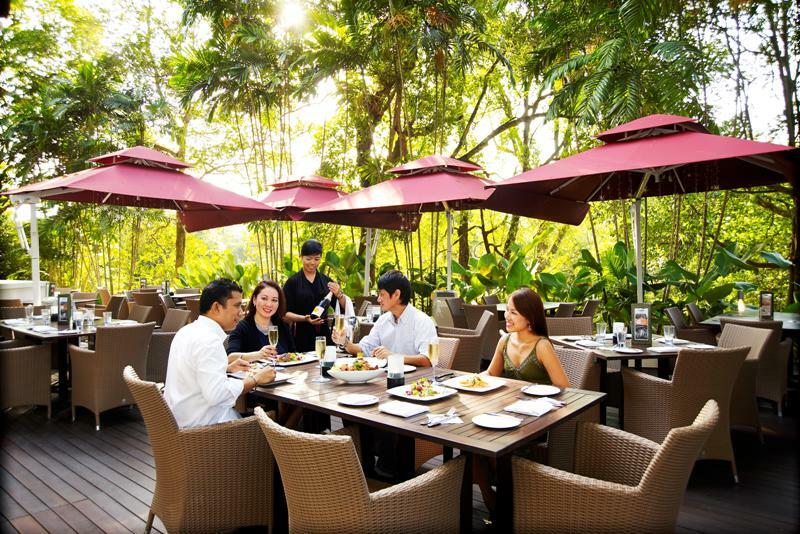 The Reciprocal Agreement includes dining and recreational facilities at the Society’s Bukit Timah Guild House and Suntec City Guild House (slated to open before the festive season in 2013). 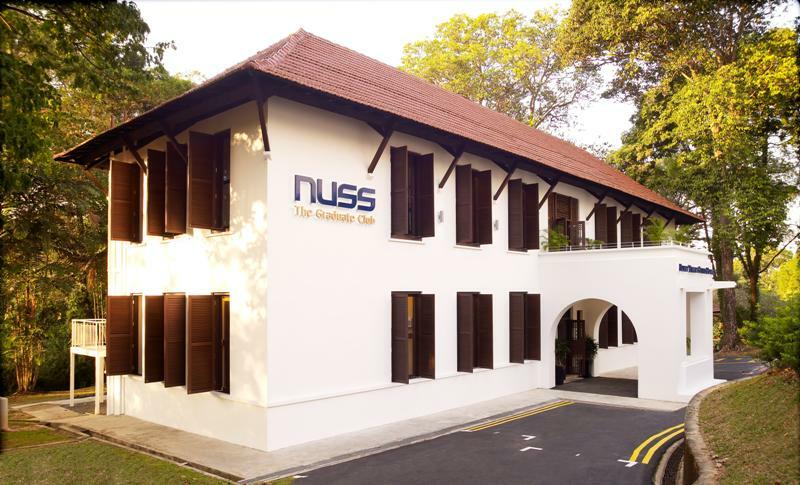 Members looking to travel to Singapore can request for a Letter of Introduction from the Association and simply present the Letter and your current Club membership card if you wish to make use of the facilities at NUSS. To request for a Letter of Introduction, please email anny.lau@hkuaa.org.hk with your FULL NAME, MEMBERSHIP NO. and your DATE OF VISIT. 1. Members must settle their own account by cash coupons, cash card or credit card under the personal name of that member or his guest account. 2. 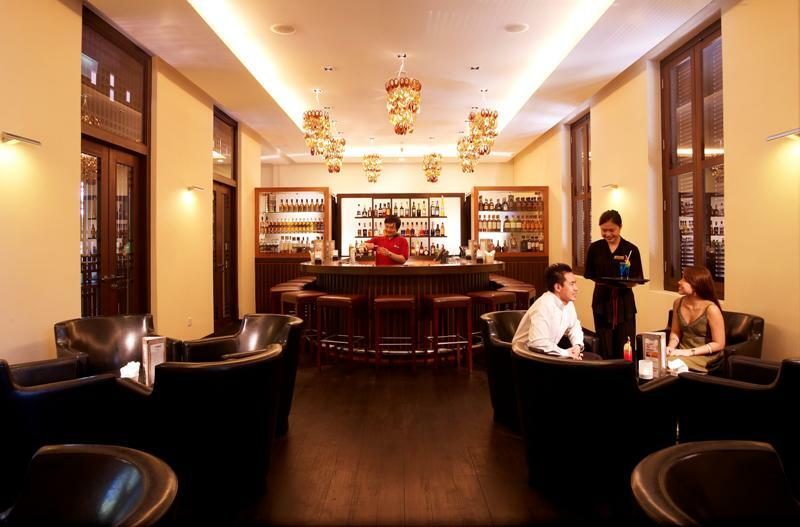 Guest privileges are subject to the Constitution, Rules, Regulations and Policies of the host Club, NUSS. 3. 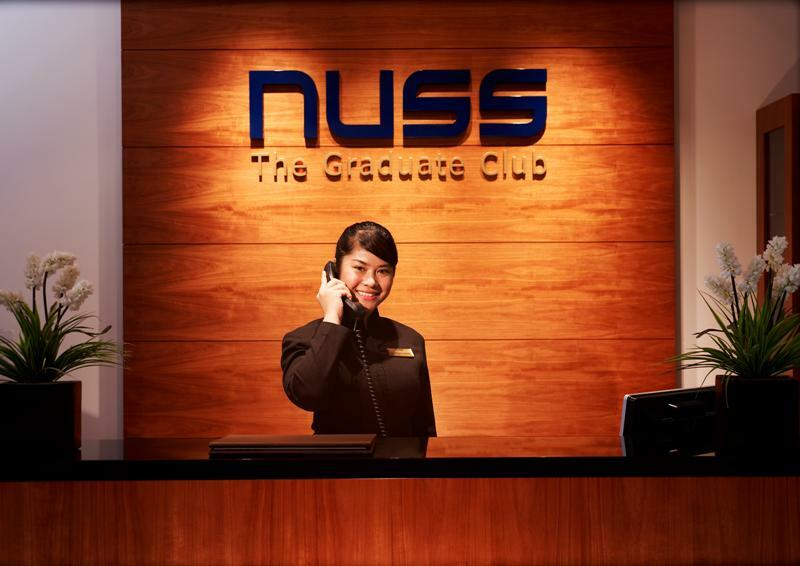 Members of HKUAA will be identified by a Letter of Introduction and current Club membership card for presentation at the host Club, NUSS. The Letter of Introduction shall be valid for a period of four (4) weeks from the date of issue and shall be limited to twelve (12) times per year for each member. 4. The Reciprocal Agreement would only be offered to members of HKUAA who are non-Singapore residents. Please apply for the Letter of Introduction two weeks before your visit as the letter shall be valid for 4 weeks from the date of issue.